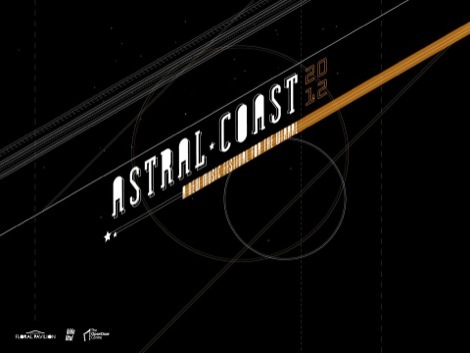 New Wirral music festival Astral Coast is launched. Astral Coast is a new music festival for the Wirral and is here to shine a light on the best young, emerging talent in the area. 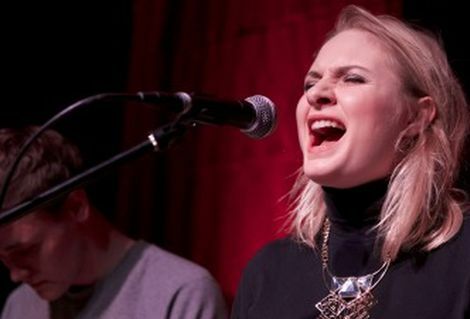 The festival will take place in New Brighton this July and the organisers are looking for the most exciting new artists to share the festival stage with some of the hottest breakthrough acts in the UK. New Brighton has a long running history and heritage when it comes to presenting the very best in cutting edge music. From The Rolling Stones‘ performances at the Tower Ballroom to The Coral‘s infamous Midsummer Night’s Scream, this tiny seaside town has long punched above its weight when it comes to championing new music and providing a fantastic party. It is with that heritage in mind that Astral Coast has been launched; a new music festival to showcase the best young musicians of the Wirral, alongside some of the hottest emerging artists in the UK. Bands are encouraged to visit the newly launched festival website (astralcoast.co.uk) to register their interest in taking part. As well as the freshest music across two stages, organisers will be announcing a full festival programme of DJs, fairground rides and stalls, a vintage clothes market, pop-up attractions, chill out zones and special giveaways. 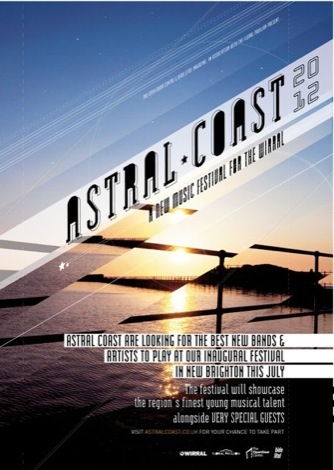 Astral Coast takes place at The Floral Pavilion, New Brighton on July 21 2012. The festival represents the coming together of Bido Lito! – the highly influential Liverpool music magazine, Wallasey based mental health support hub The Open Door Centre, and The Floral Pavilion Theatre. No bands have been announced for the festival as of yet but lets hope the long list of Wirral talent currently making waves – including GIT Award nominees Forest Swords and Loved Ones – get a slot.